Good As Green comes to Anacostia. [Washington, DC.] 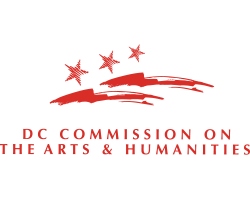 Anacostia Arts Center (AAC) is thrilled to bring Good As Green to Historic Anacostia. In what has been a food desert for far too long, this nationally sought after vegan pop-up, will undoubtedly bring an alternative experience, to a community that is lacking in healthy options. Throughout the month of June, founder and former personal trainer Najla T. Williams, will prepare vegan breakfast and lunch dishes for customers who have eagerly awaited new food choices in the neighborhood. 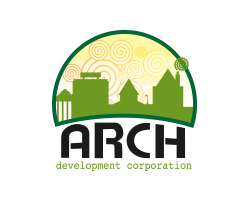 AACaims to be a leader in this vibrant residential and, commercial neighborhood, while still retaining its historic charm. In November of 2017, the Center opened its doors to MahoganyBooks, the first bookstore East of the river in over twenty-years. 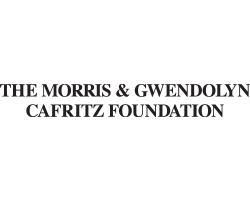 With the same desire to provide much needed resources, Good As Green will join five other minority women-owned businesses within the Arts Center including: Nubian Hueman, Vintage & Charmed Consignment Clothing, The Den Reading Room & Artist Exchange and, Chirokei, LLC. “In an area that is currently being developed from within and without, we’re embracing the vitality that has always been here, while bringing in new businesses and events that cater to the neighborhood” – Camille Kashaka, Director. 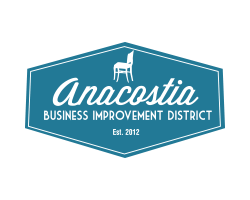 Passionately dubbed the New Black Wall Street, the business corridors of Good Hope Road, SE and Martin Luther King Jr. Avenue, SE are growing with young entreprenurial businesses and cultural organizations that serve Anacostia residents and, create a destination for visitors. Good as Green, LLC was formed by Najla T. Williams to continually assist others in transitioning to healthier alternatives and incorporating plant-based items into their regime.As a personal trainer, she saw that her clients were experiencing difficulty adhering to the 80% diet portion of the training. She offered to assist them by preparing their meals for them. Many of her clients have successfully transitioned or added more plant-based dishes to their lifestyles. Many of the non-vegan clients raved about the flavors and how fresh the food was, and so Good as Green was established! Their focus is on changing the perception of vegan food by offering plant and whole grain-based food and superfoods. They creatively remix vegetables and fruit into familiar comfort foods. They pride themselves on offering actual vegetables and fruit, not soy and seitan. 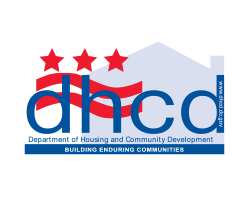 Anacostia Arts Center is a project of the ARCH Development Corporation, a nonprofit organization dedicated to creating a home for small businesses, artists, arts and cultural organizations to fulfill its commitment to the sustainable economic development of Historic Anacostia. The 9,300-square ft. arts center opened in June of 2013 and includes, a Black Box theatre, two clothing boutiques, a physical therapy studio, an artist exchange and book store. This entry was posted in Uncategorized on June 4, 2018 by Kadija Bangura.